Every wedding has a story to tell. What will yours say? 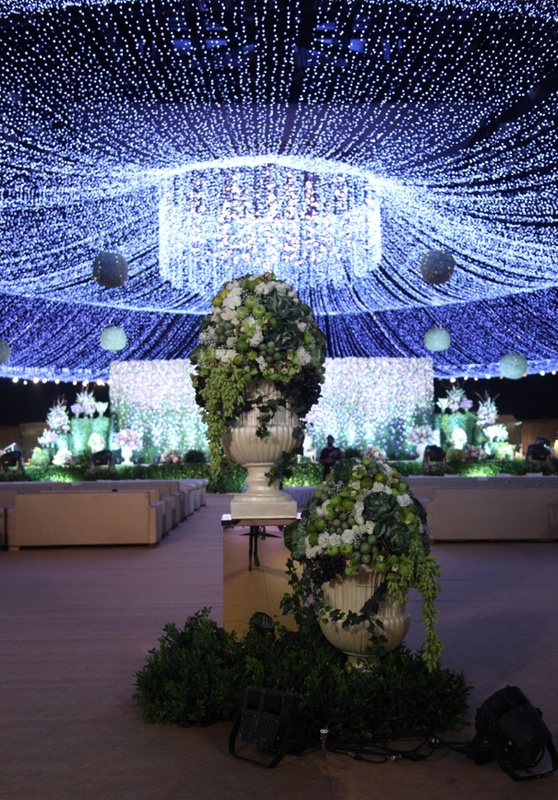 The one event in your life that ought to be truly glorious is your Wedding. Dome Occasions specializes in planning modern, exceptional and memorable weddings. 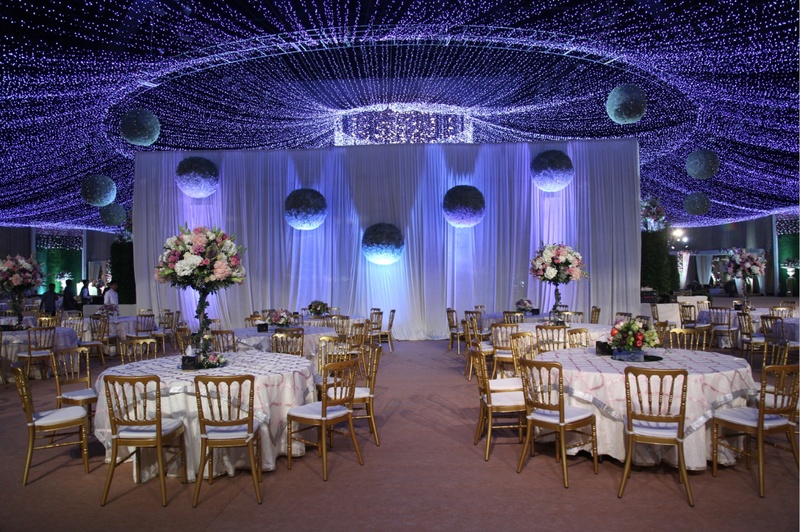 Dome Occasions believe that great events are nothing short of a piece of art. 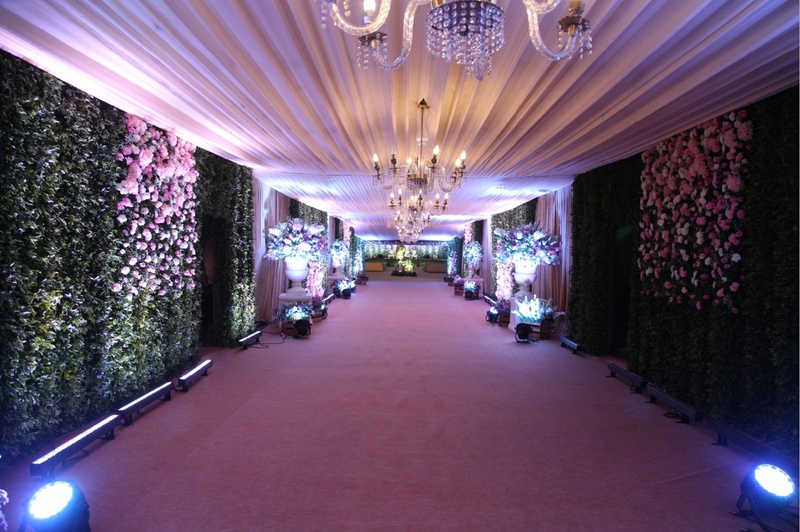 Everything needs to be just right for the event to be a memorable one. We provide our support from pre-wedding couple shoot, wedding photography and videography, venue selection, entertainment, event planning and management, choreography, customized invites etc Contact our team for a hassle-free wedding planning experience! 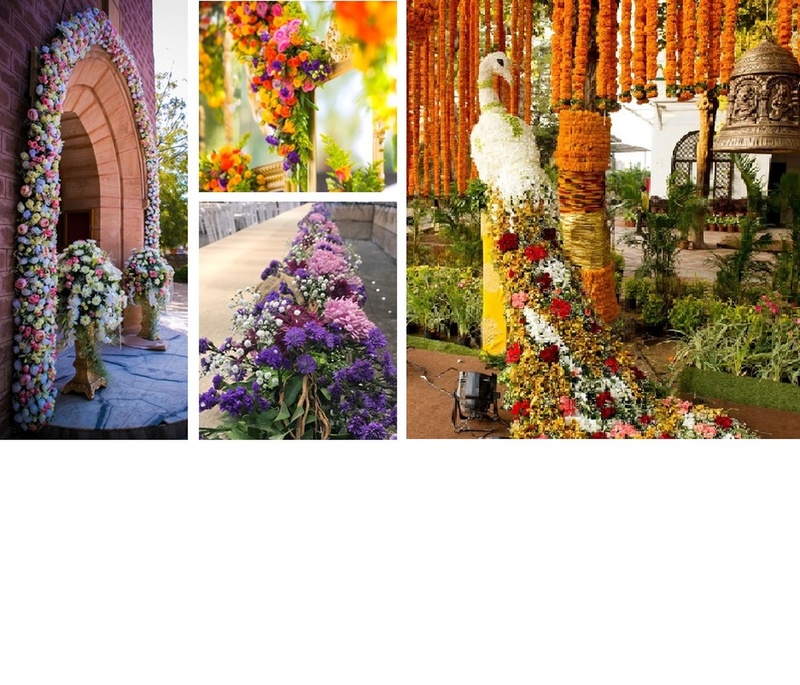 Dome Occasions is a wedding decorator based out of Mumbai . 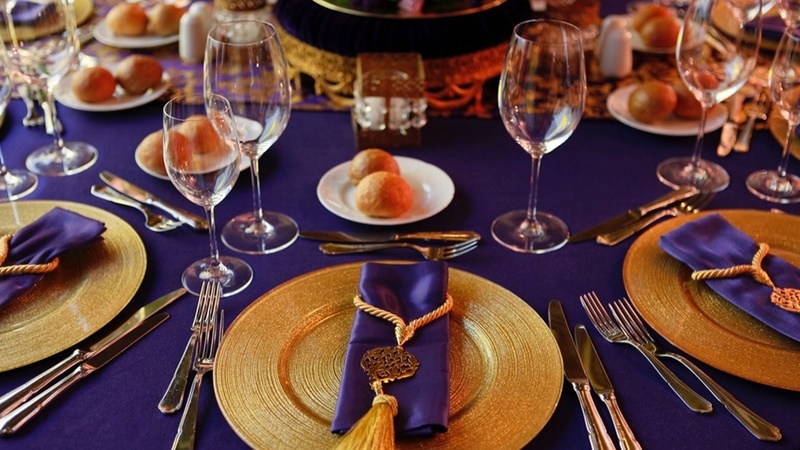 Dome Occasions's telephone number is 9867321000, Facebook page is Dome Occasions and address is 1st Floor, C Gate,DOME @ NSCI, SVP Stadium, Lala Lajpatrai Marg, Worli, Mumbai 400018. 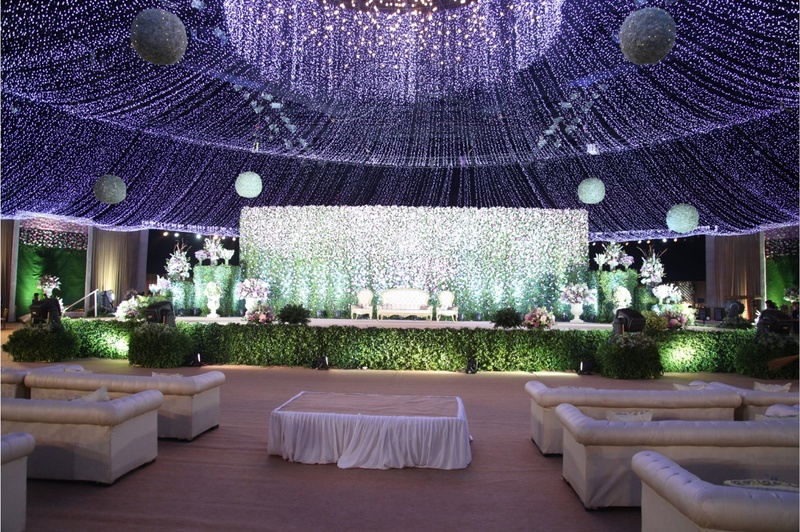 In terms of pricing Dome Occasions offers various packages starting at Rs 500000/-. Has been viewed 68 times and shortlisted by 0 customers over the last month. There are 1 albums here at Weddingz -- suggest you have a look. 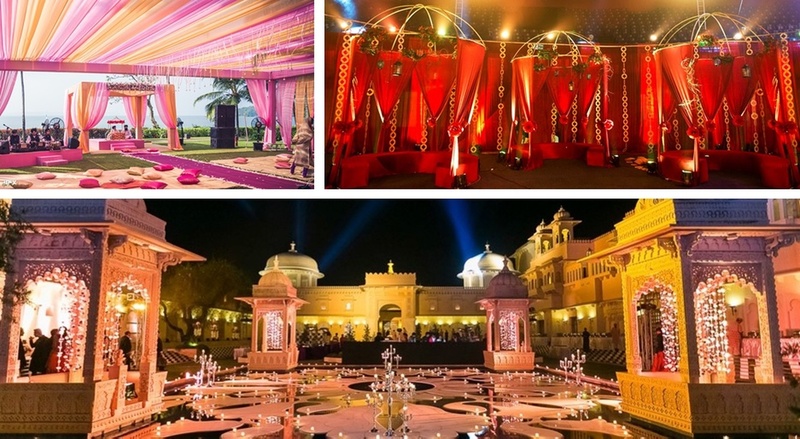 Call weddingz.in to book Dome Occasions at guaranteed prices and with peace of mind.